The Asus Zenfone Max Pro M2 is one of the much-anticipated smartphones in recent times because of the Zenfone Max Pro M1′ success in India. Earlier today, we reported that the Max Pro M2 would feature triple cameras on the rear side, and now, the key specifications of the smartphone have posted online by tipster Roland Quandt. According to him, the Zenfone Max Pro M2 will be powered by the Qualcomm Snapdragon 660 chipset, clubbed with 4GB of RAM and up to 128GB of internal storage. Alongside the Max Pro M2, the Zenfone Max M2 is also being rumoured to be in works by Asus. To recall, the Zenfone Max M1 was launched very recently in India at a price of Rs 8,999. The Asus Zenfone Max Pro M2 will bear the model number- ZB631KL and the key specifications of the handset are outed by the tipster. The Max Pro M2 will likely feature the same 6-inch Full HD+ display as seen on the Max Pro M1. It will have triple rear cameras and a 13MP front-facing camera. At the heart of the phone, it’s said to have the Qualcomm Snapdragon 660 chipset, which will work in tandem with 4GB of RAM. The phone will come with 64GB/128GB of internal storage as Asus may not launch the base 3GB+32GB variant of the same. For the unaware, the Zenfone Max Pro M1 is currently powered by the Qualcomm Snapdragon 636 chipset, clubbed with 3GB/4GB/6GB of RAM and 32GB/64GB of onboard storage. It has dual rear cameras and is backed by a 5000mAh battery. The newly launched Zenfone Max M1 turned out to be a disappointment in terms of internal hardware. However, the Zenfone Max M2, going by model number ZB633KL will be the real downgraded version of Max Pro M1. According to Quandt, the Max M2 will also have a 6-inch Full HD+ display, Qualcomm Snapdragon 636 chipset paired with 32GB/64GB of internal storage and a 13MP front-facing camera. 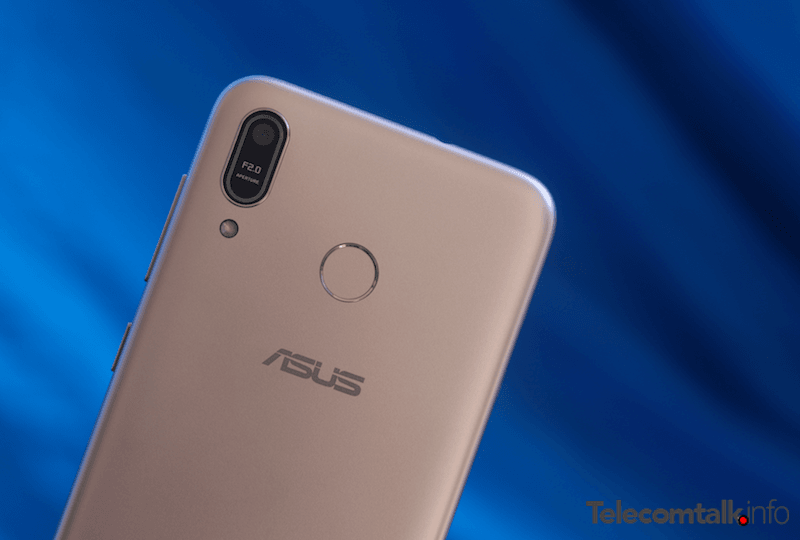 To recall, the Asus Zenfone Max M1 was launched recently in India. It has a 5.45-inch HD+ display on the front, Snapdragon 430 SoC under the hood, 3GB of RAM, 32GB of internal storage and a 4000mAh battery. Both the Zenfone Max Pro M2 and Zenfone Max M2 might have bigger batteries like their predecessors. That said, the Zenfone Max Pro M1 and Zenfone Max M1 made their global debut in India this year. It’s entirely possible that Asus might launch the Max Pro M2 and Max M2 in India first. According to Roland Quandt, the Indian version of Max Pro M2 will carry the ZB634KL model number and the Max M2 will have the ZB632KL model number. He also mentioned that the CPU and RAM configuration is pretty much accurate, while he’s not accurate on the display sizes and front-facing camera resolution though. 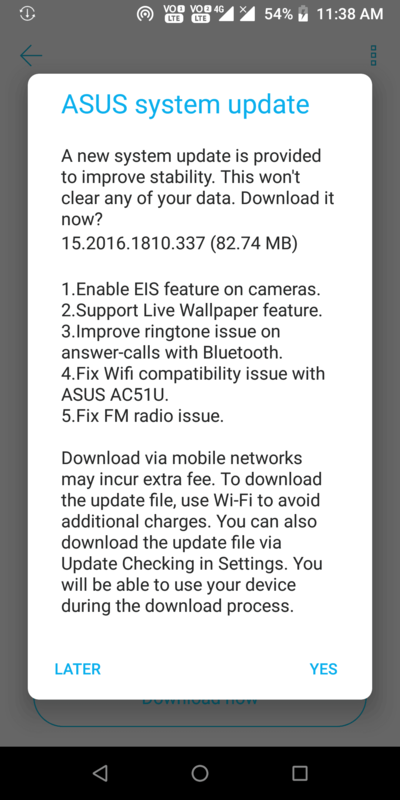 Asus zenfone max pro m1 3gb+32gb version got an update today enabling eis in camera. 660 is still capable & better than 636 in performance & power efficiency. If they imclude 710 soc in the specs, it won’t be possible to launch m2 under 15000rs.